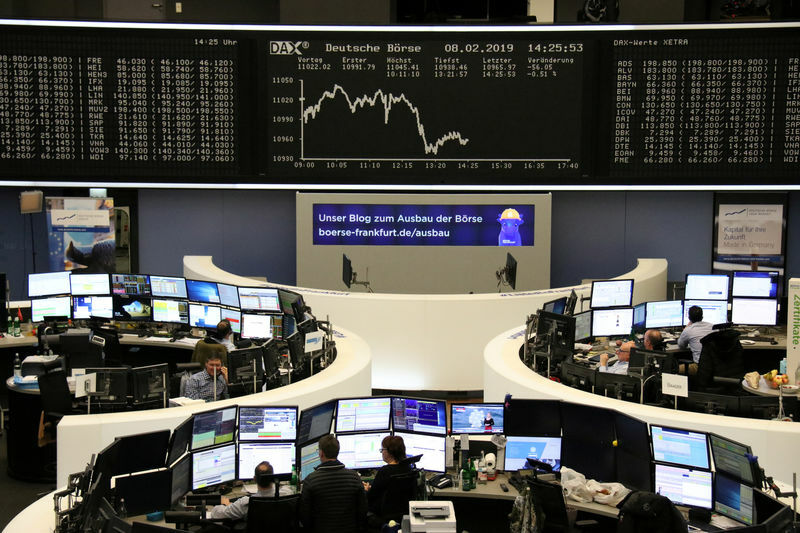 (Reuters) - U.S. stock index futures rose on Monday as the latest trade talks between the United States and China began in Beijing, while U.S. lawmakers attempted to hammer out a deal to avoid another government shutdown. The latest discussions come against the backdrop of last month's negotiations ending without a deal and the top U.S. negotiator declaring that a lot more work needed to be done. But analysts' estimates for first-quarter earnings for S&P companies have turned negative. They expect a decline of 0.1 percent from a year earlier, which would be the first quarterly profit fall for the group since 2016. Among a clutch of major U.S. companies reporting this week include Coca-Cola (NYSE:KO) Co, PepsiCo (NASDAQ:PEP) Inc and Nvidia Corp.
Tesla (NASDAQ:TSLA) Inc rose 2.7 percent premarket after brokerage Canaccord Genuity upgraded the stock, calling its electric vehicle penetration "underappreciated". Electronics Arts Inc gained 2.2 percent after Jefferies raised its price target on the shares of the video-game publisher after it signed up 10 million players within three days of the launch of a new game.